Find your focus with these diversion-busting apps. Mindfulness is the “it” prescription, proven to reduce stress, power performance, and help you live a happier life. But staying focused on the present moment is a tall order when you have all kinds of digital distractions vying for your attention. If your productivity screeches to a halt every time you see something shiny, try a few tools below. They’ll help you tune out the distractions and get more done. Within your browser lurks a world of temptations: social media, celebrity gossip, funny pet videos, and more. Make no mistake, their siren song will lure you in when you’re most vulnerable. Cold Turkey blocks access to websites for designated time periods. No matter how strong your willpower, it’s a good idea to have reinforcements in place. Just enter the most seductive websites into Cold Turkey and the free app will bar access for whatever time period you specify. If you’re plagued by all kinds of digital distractions, upgrade to the Pro version ($19). 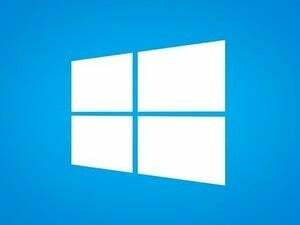 You’ll be able to block applications, as well, and even lock yourself out of your computer at certain times of day. Cold Turkey is currently for Windows only, but a Mac version is in the works. Microsoft Word may be the writing tool of choice for most people, but its cockpit’s worth of controls can easily take you down a path of distraction. 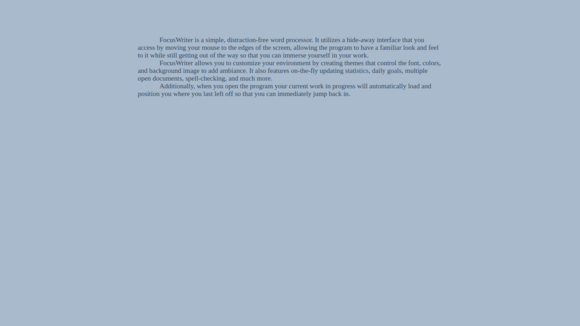 FocusWriter offers a more austere alternative. FocusWriter provides a distraction-free canvas for composing your text. 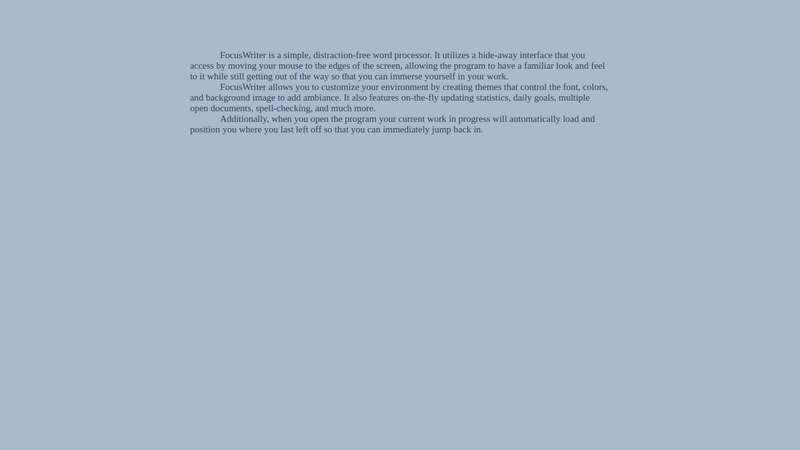 This lightweight program for Windows, Linux, and Mac OS, replicates the word processor environments of yore: Just your text against a blank background. Windowed or full screen, FocusWriter keeps its toolbars hidden until you mouse over them. It doesn’t support images, tables, or complex formatting, but if you don’t want anything to get in-between you and your words, its distraction-free interface—and daily writing goal feature—will help you stay on track. Sometimes the best way to deal with distractions is to power through them. The Pomodoro Technique is excellent for this. You work on the task at hand for 25 uninterrupted minutes, then take five, and repeat. The brain benefits of working in focused bursts like this followed by a break are well-documented. FocusBooster combines a Pomodoro timer with time-tracking tools so you can get the most out of your work sessions. 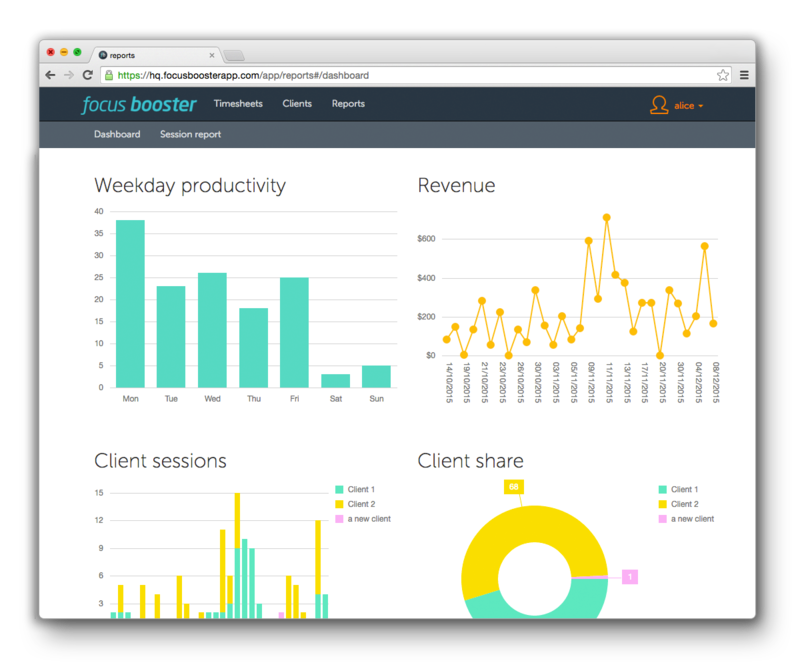 Focus Booster facilitates your Pomodoro sessions, allowing you to define a task, and prompting you through work-break transitions. But this web app is more than an online timer. 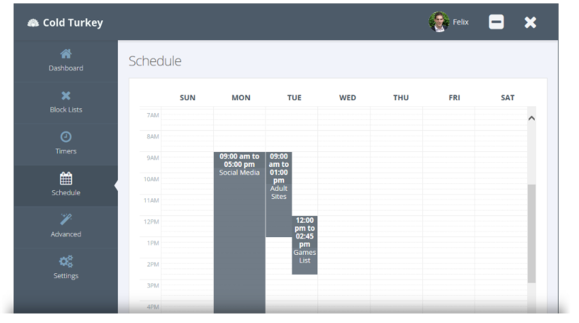 It keeps timesheets of your sessions so you can track how you’re using your time, and an analytics dashboard helps you see your productivity progress, generate reports and invoices, and more. Focus Booster offers three packages: Free, Individual ($3/month, $33/year), and Professional ($5/month, $55/year). Paid plans come with a 30-day free trial. 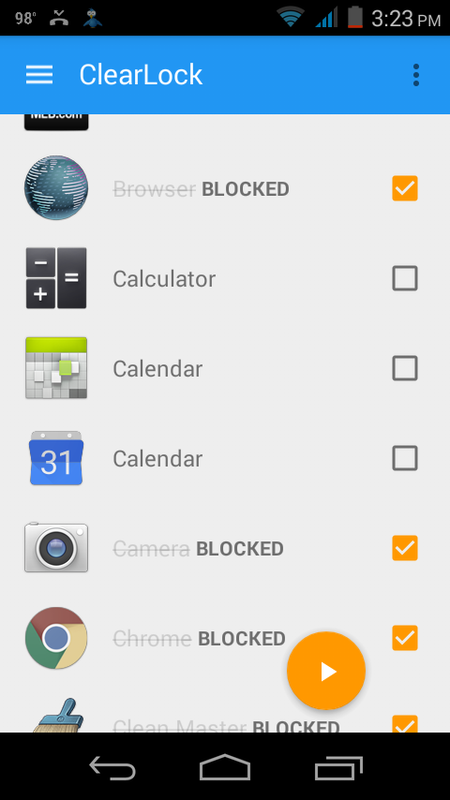 ClearLock lets you select which Android apps to block. Your computer isn’t the only minefield of diversions you have to navigate—your smartphone is just as treacherous. In fact, you’ll be more likely to turn to your phone for escape once you implement distraction-blocking measures on your PC. ClearLock allows you to lock yourself out of your most enticing Android apps for anywhere from 10 minutes to three hours. If your will is really weak, you can impose a blanket lock on all your apps including the dialer. (You’ll still be able to receive calls.) Once you’re committed, the only way to gain access before time’s up is to reboot your phone. To prevent that, you’ll have to rely on old-fashioned willpower.